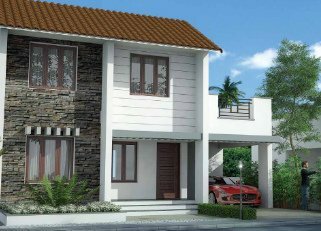 Looking for 2/3/4 BHK Apartments for sale in Trivandrum? 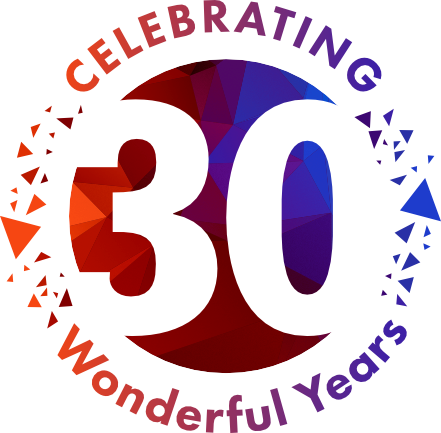 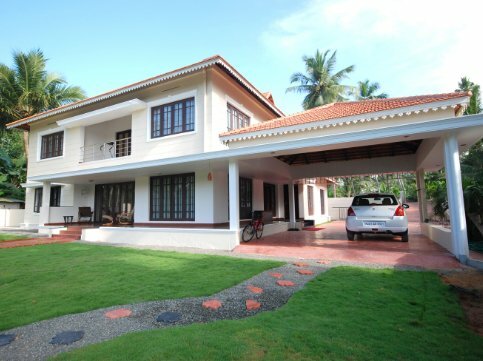 Wish to interact with a realtor with a 30 year legacy of building homes, new houses, budget villas in Trivandrum? 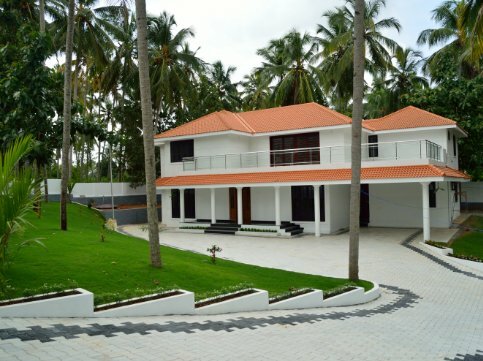 Want to Know what others have to say about Mansions ? 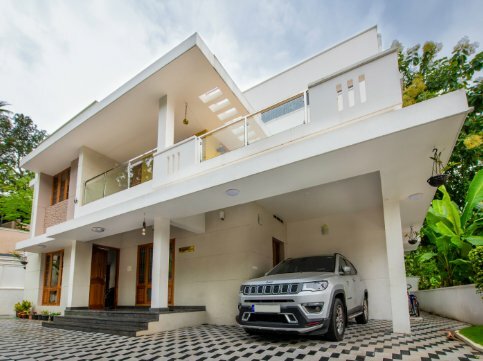 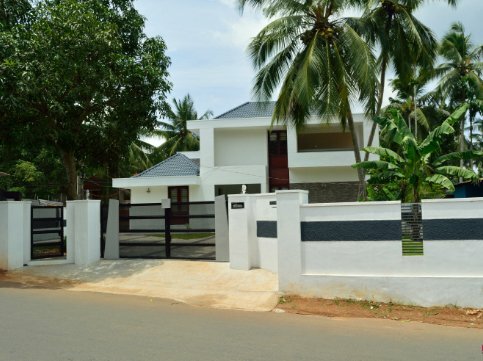 Searching for villa projects in Trivandrum? 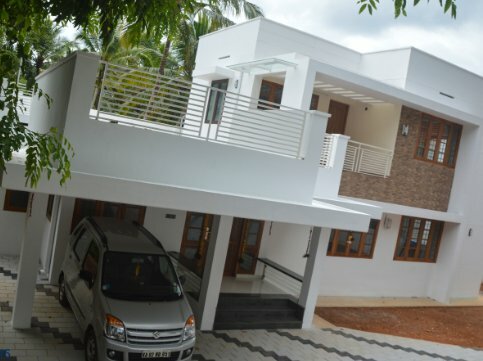 Curious about Ready-to-Occupy flats in Trivandrum? 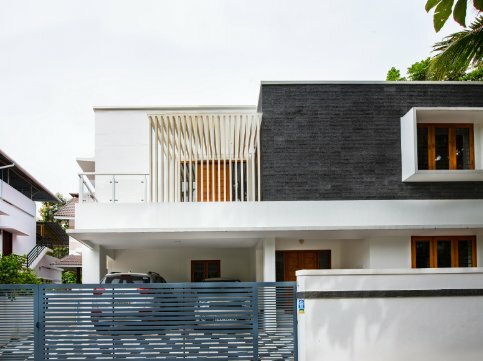 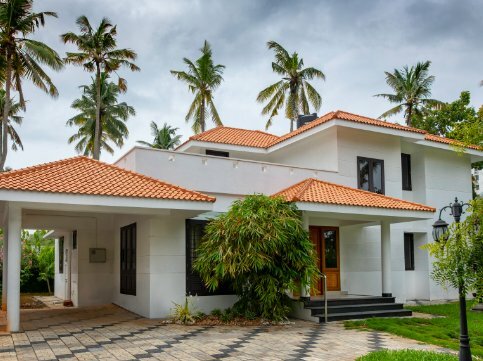 Interested to build independent houses & villas in Trivandrum? 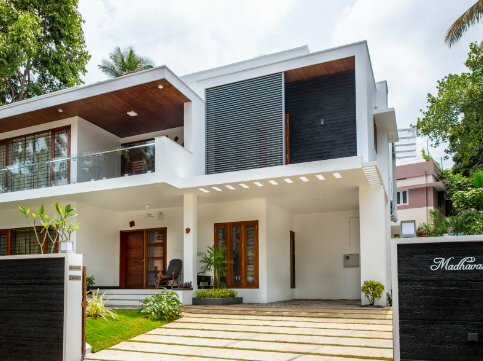 Keen to know about Upcoming homes for sale in Trivandrum?